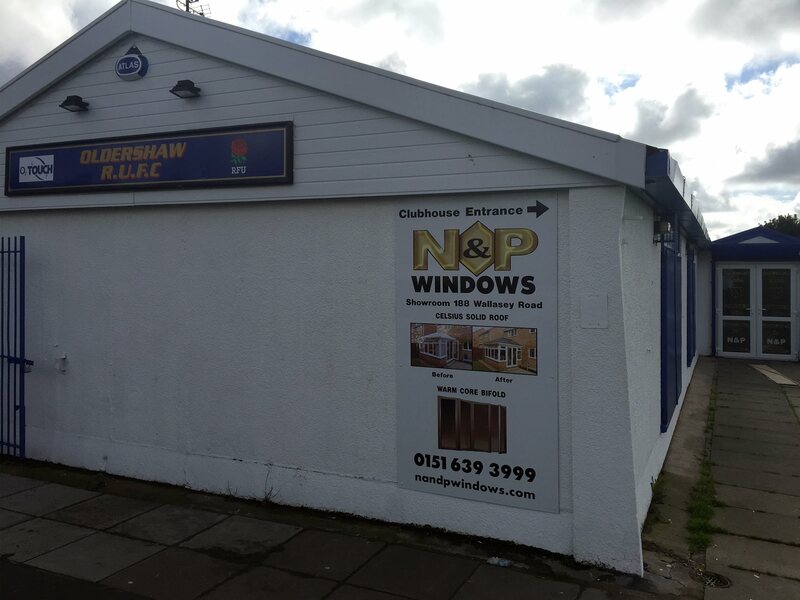 A full-time position has become available for Window Fitters at Wallasey based company N&P Windows. 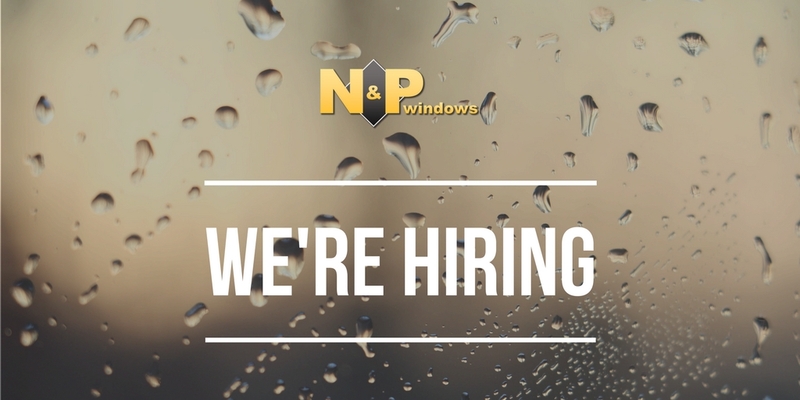 We are looking for Window Fitters who hold a driving license and can undertake general household repairs to a growing portfolio of properties in the Merseyside area. Salary is dependent on experience and will be discussed at interview. 4 weeks paid holidays, pension scheme and company van to take home. Position closes on the 29th September at 5pm. 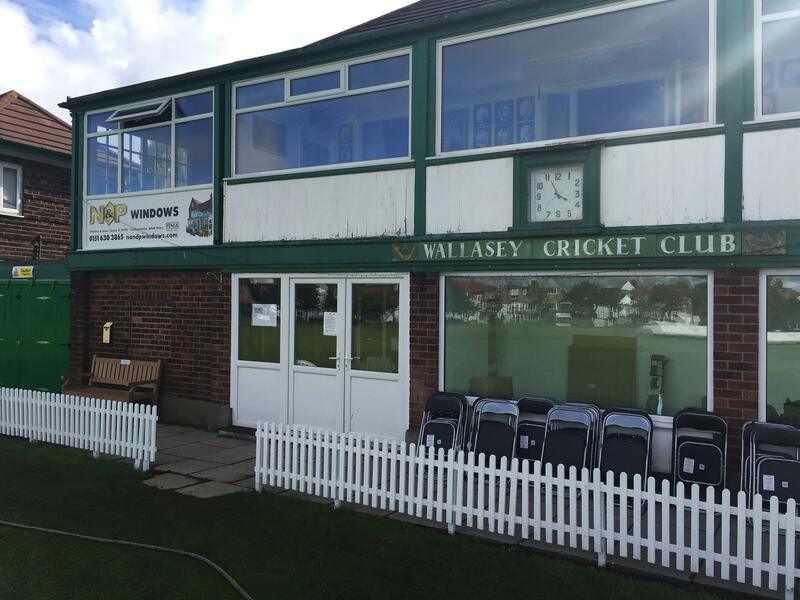 If you require more information call us on 0151 639 3999. Please send your CV and covering letter to us via email by clicking here. Update on 14th March 2017 @ 14:35: This position has been filled. 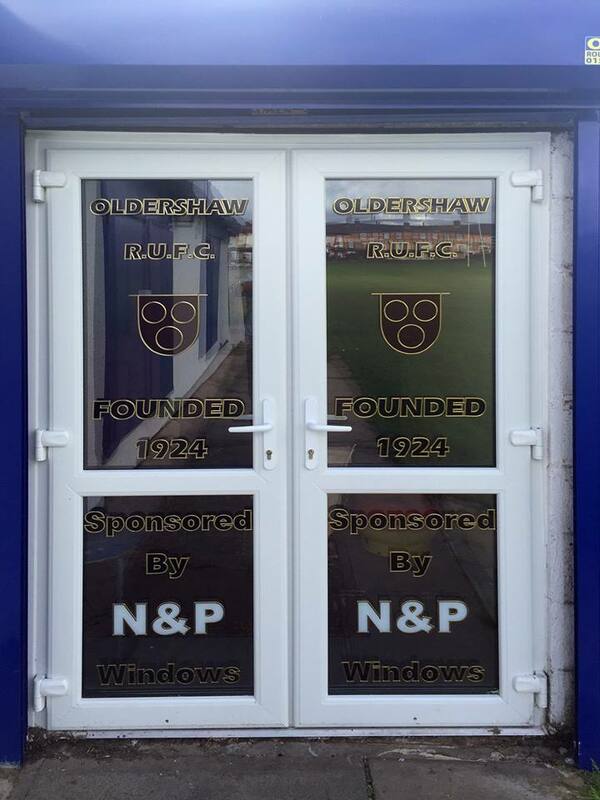 A full-time position has become available for a fully qualified window fitter at Wallasey based company N&P Windows. Punctual, reliable, conscientious, hard-working, experience of manual labour, hand tool skills, lots of common sense, a positive attitude and a mature and professional manner. A driving license is essential. Salary is dependent on experience and will be discussed at interview.